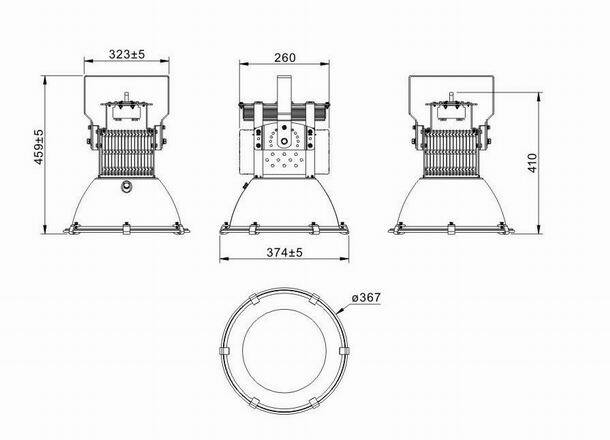 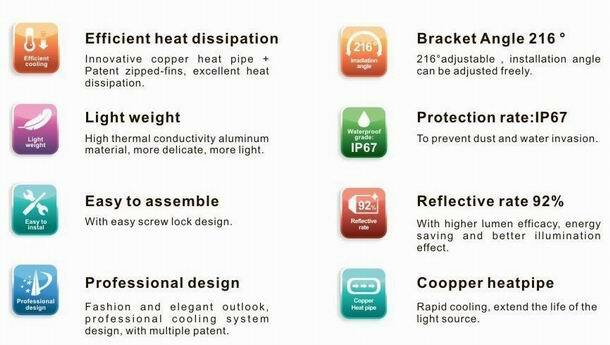 With four core patent technology: HDT, FIN fastening, zipped-fins, Seamless fitting, SD achieves better heat sink. 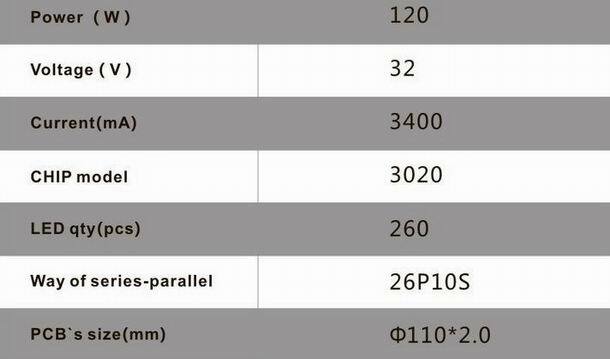 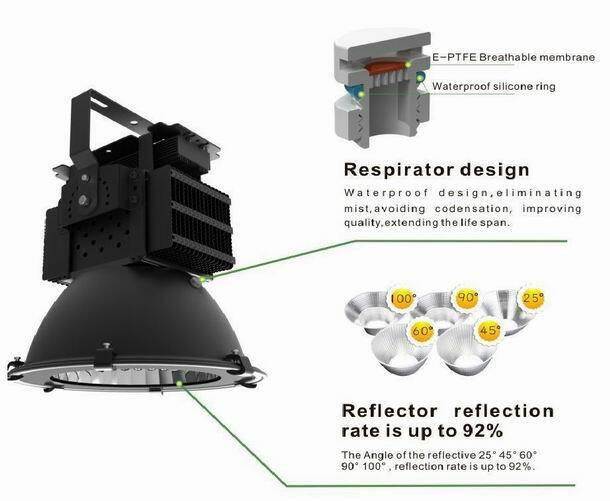 It is with light weight, stronger, easier-assembly and better-dissipation. 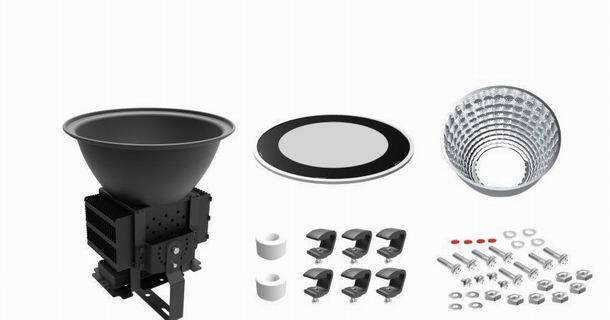 Modular design, with diverse power arrange, a full product seires. 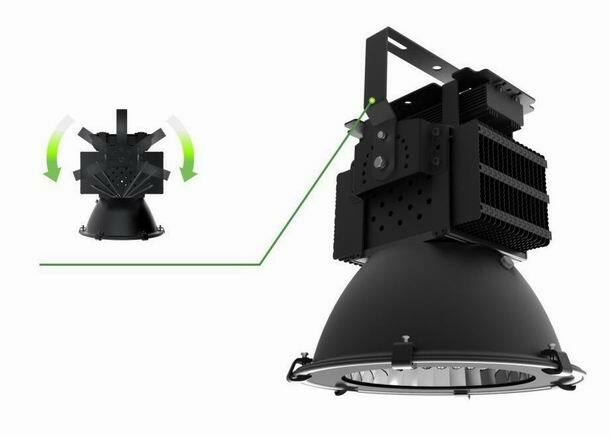 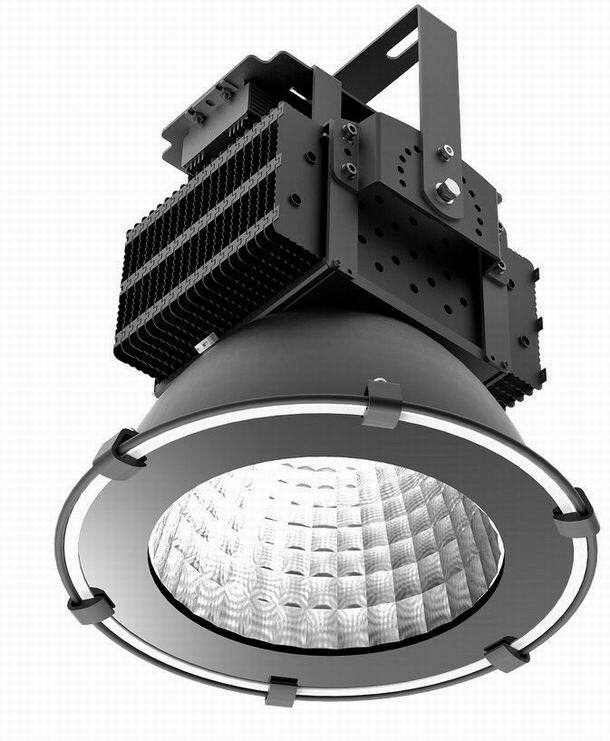 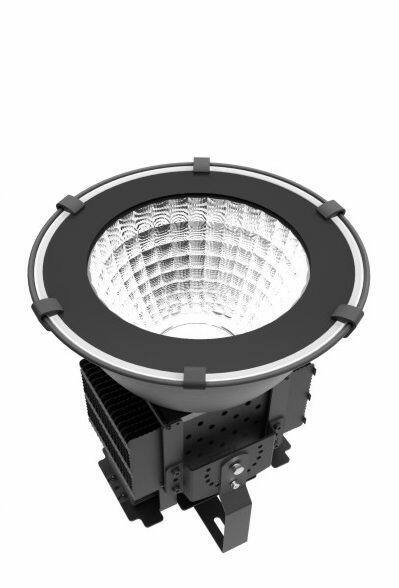 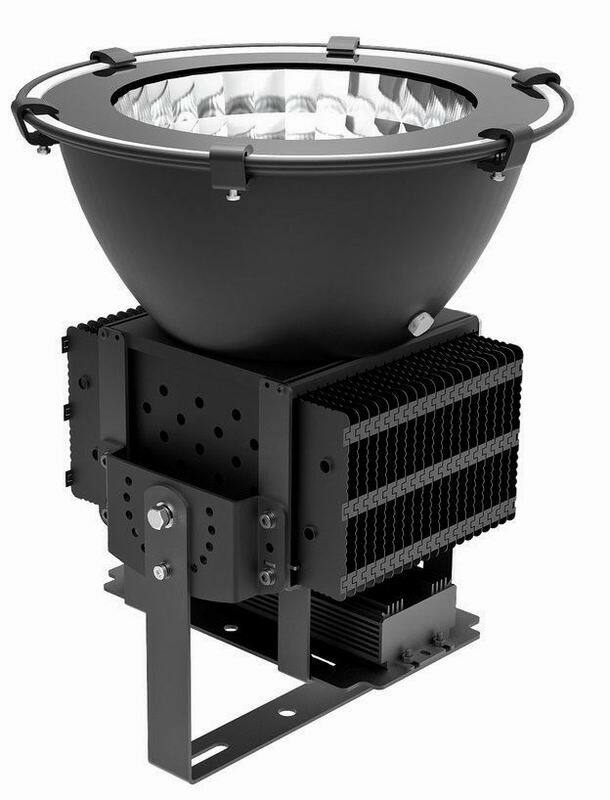 Extensively applied in industrial workshops, stadium, docks, golf courses, construction lighting, square… it can replace the traditional metal halide and high pressure sodium light. 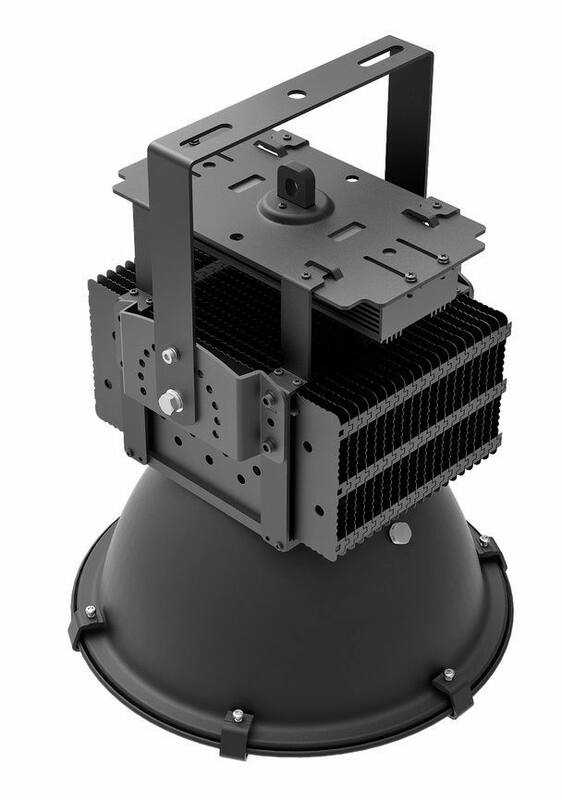 Mounting Bracket is with 13 adjustable point, 216° adjustable, installation angle can be adjusted freely.